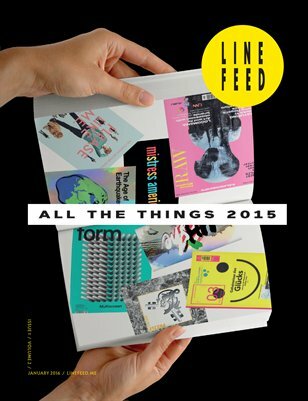 This issue of Line feed Magazine looks at the year 2015 and all the things that made it worth remembering. All the magazines, TV series, music, cinema and more. Visit @linefeed for updates and keep an eye open for the #allthethings2015 hashtag.